The aviation and drone communities do not need airspace redesign. What they need are integration tools. That was the sentiment among a panel of industry executives at the Air Traffic Control Association’s Blue Skies panel in Washington, D.C. Thursday. These are questions that will need to continue to be discussed among the industry, as expressed by the panelists Thursday. The FAA is amidst its multi-year NextGen initiative to modernize U.S. airspace for increased safety and efficiency for all air vehicles, including drones large and small. The FAA began the effort in 2007 and aims to have all components in place by 2025. “What do we need from airspace now? What will we need from airspace eight years from now?” panelist Sean Cassidy, director of Safety and Regulatory Affairs for Amazon Prime Air, posed. “The answer is nothing.” What is necessary are the technologies, policies and procedures that allow for the safe integration of vehicles, Cassidy added. The use of unmanned aircraft systems (UAS) has grown significantly in recent years. 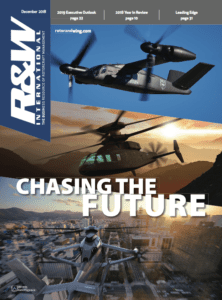 The Association for Unmanned Vehicle Systems International estimates the drone market will continue to grow in the next decade, with annual direct spending on UAS development to reach $5 billion by 2025. Both Martino and Cassidy have been involved in meetings for the FAA’s Drone Advisory Committee, which aims to provide the FAA with advise on key UAS integration issues. Amazon Prime Air’s VP, Gur Kimchi, sits on that committee. Its most recent meeting occurred July 17, the first held since it had been rechartered. 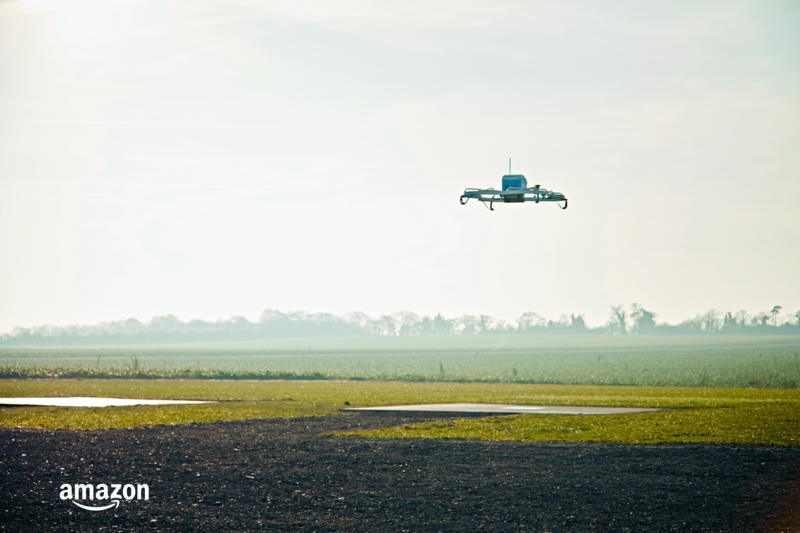 Amazon Prime Air is just one of many companies who have an active stake in the ongoing airspace integration dialogue. The company has been undergoing tests of its drone delivery services, and in 2017 demonstrated one of its drones delivering sunscreen at a company conference in California.